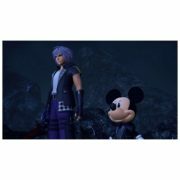 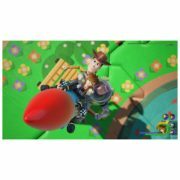 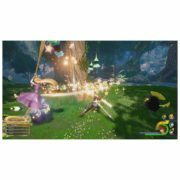 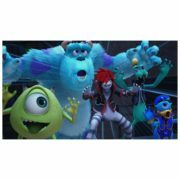 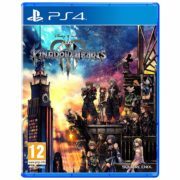 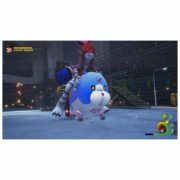 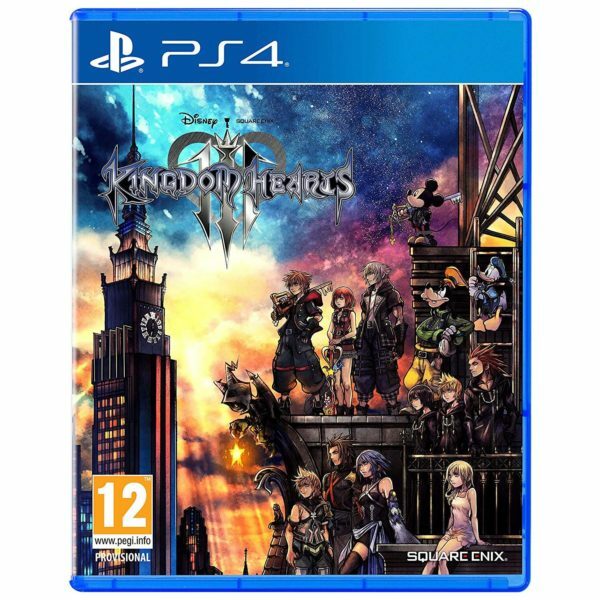 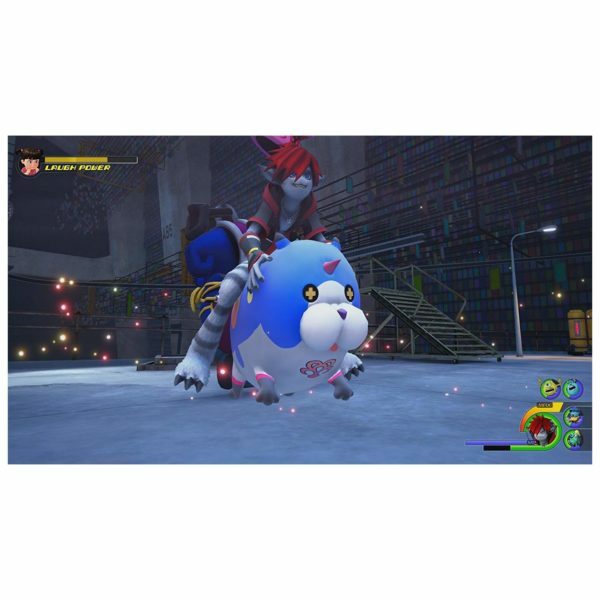 PS4 Kingdom Hearts 3.0 Standard Edition Game price in Bahrain, Buy PS4 Kingdom Hearts 3.0 Standard Edition Game in Bahrain. 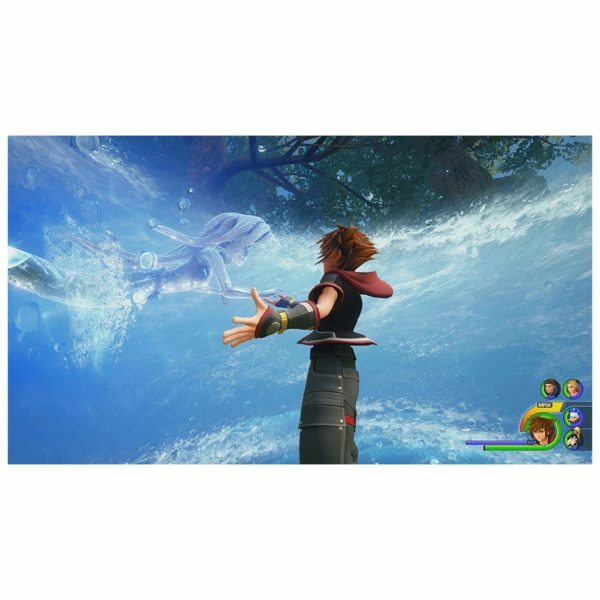 KINGDOM HEARTS III tells the story of the power of friendship and light vs. darkness as Sora and his friends embark on a perilous adventure. Set in a vast array of Disney and Pixar worlds, KINGDOM HEARTS follows the journey of Sora, an unknowing heir to a spectacular power. Sora is joined by Donald Duck and Goofy to stop an evil force known as the Heartless from invading and overtaking the universe. 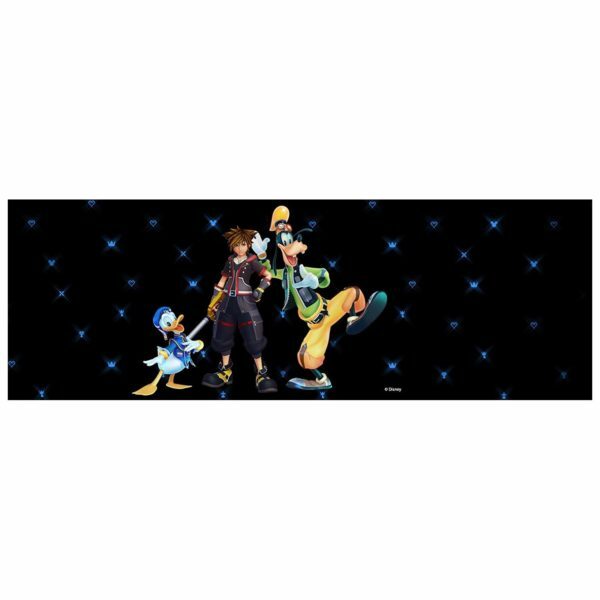 Sora, Donald, and Goofy unite with iconic Disney-Pixar characters old and new to overcome tremendous challenges and persevere against the darkness threatening their worlds.